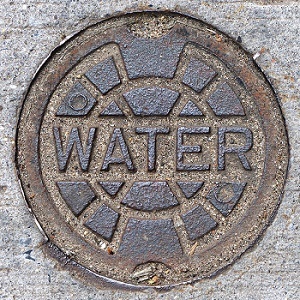 Spartanburg Water System initiated a long-term capital reinvestment program geared at eliminating more than 350 miles of galvanized pipe and pre-1930 cast iron pipes that are still in service and well beyond their useful life. We will continue to replace the oldest parts of our water system with new and more durable materials. These improvements will increase efficiencies and strengthen our ability to prepare for expansion and future growth, not only of our water system, but also for the benefit of the local economy. We are committed to making the necessary improvements so that we can continue to provide our customers with clean, safe drinking water for generations to come. Click here to view the water lines we have completed.